Compact Size— The digital brushless motor provides compact, lightweight power. 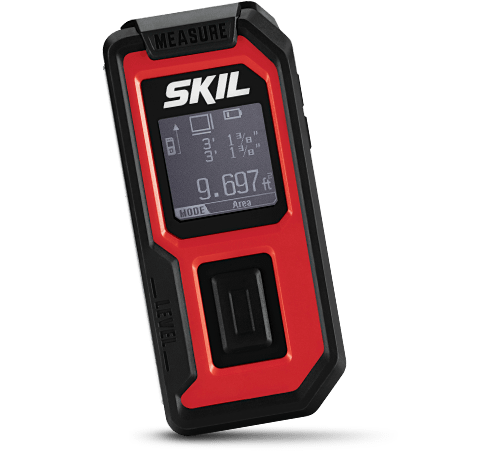 Controlled Torque—The two-speed torque selection offers low speed for more accurate control and high speed for more power. Bright Halo Light™—Get 5X more light than standard LED! Light up your workspace and reduce shadows. 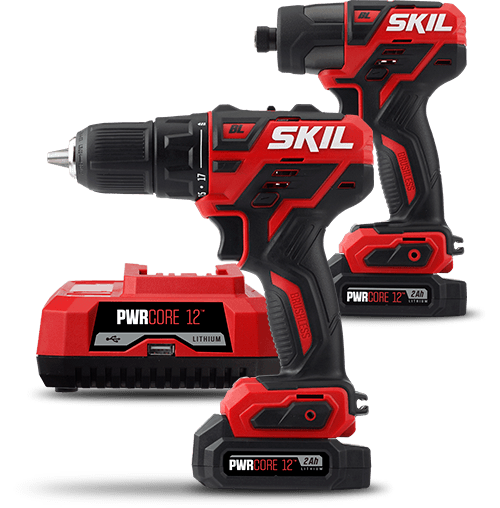 You've Got The Power Power meets precision with the SKIL PWRCore 12™ Brushless 12V 1/4 Inch Hex Impact Driver. 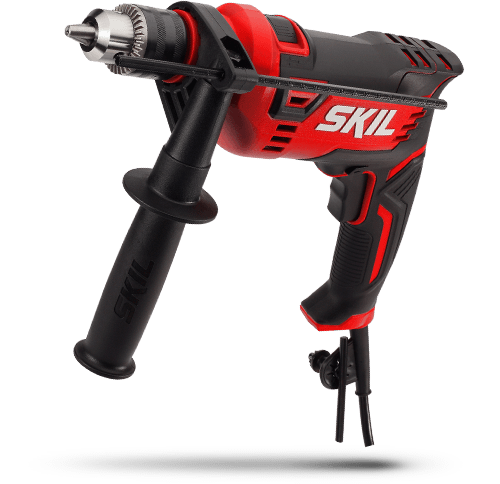 This cordless impact driver can loosen larger bolts, drive screws through thick surfaces, and take on the toughest materials. And with all this power harnessed in a compact and lightweight tool, you can complete your projects with confidence.